The Murray–Darling Basin is a complex and diverse system with many valuable environmental assets and functions meaning the Murray–Darling Basin Authority (MDBA) needs to prioritise the use of environmental water. The latest environmental watering priorities have been released — highlighting which animals, plants and sites across the basin need environmental water most. The priorities guide how water holders and managers use their environmental water for the rest of the water year. Priorities have been identified for both dry and moderate conditions this year because the Bureau of Meteorology reported earlier this year that the 2015–16 El Niño has ended and a La Niña is likely to form during winter. So, while the Murray–Darling Basin is currently experiencing dry conditions, wetter conditions may emerge during 2016–17. But this still doesn’t mean there will be a huge amount of water available for environmental watering. Because dry conditions are happening more regularly and for longer lengths of time, the need for environmental watering across the basin has increased. Even with good rainfall, the dry ground soaks up most of the water, so there’s less running into creeks and rivers. One of the key priorities the MDBA will be looking at, for dry conditions, is contributing to the long-term recovery of silver perch. It is hoped this will be achieved by providing drought refuges, improving aquatic habitat, and improving river flows to help fish move around. Sliver perch. Photo by Ivor Stuart. 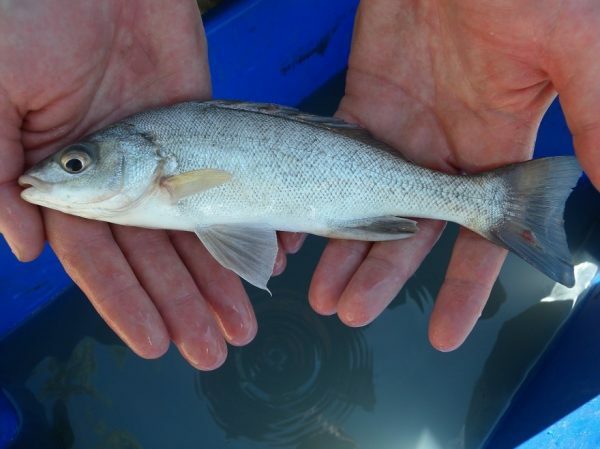 If the basin gets better than expected conditions though, the MDBA look to expand existing populations of threatened fish species and establish new populations of these fish. The reason this is a focus is because native fish are key players in the basin ecosystem. Firstly, they’re part of the food web, but they’re also highly valued by people. Fish have cultural values for Aboriginal communities and are a valuable economic and social resource, particularly in regards to recreational fishing. One of the other priorities for dry conditions is using environmental water to preserve waterholes in the Lower Balonne floodplain, so native animals and plants have a sanctuary during dry times. This is necessary because the Lower Balonne Floodplain supports several endangered or vulnerable water-dependent species. Another priority for this year, in dry conditions, is protecting habitat in the Coorong and improving flows to support native fish. 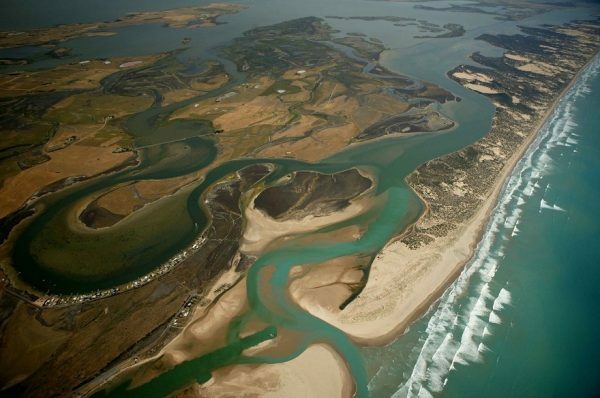 It is hoped this priority will help the region maintain its connection with the River Murray, Lower Lakes and Coorong estuary through to the Southern Ocean. The MDBA’s understanding of the uses and benefits of environmental water will continue to grow over the coming years. Next year it will be five years since the Basin Plan came into effect and a report will be released showing where it has made a difference, including through environmental watering. Mouth of the River Murray. Photo by Michael Bell.